Laura MacDonald has worked 18 years in the experiential education field and her focus at Project Adventure is on the social and emotional learning through physical education and health and wellness. 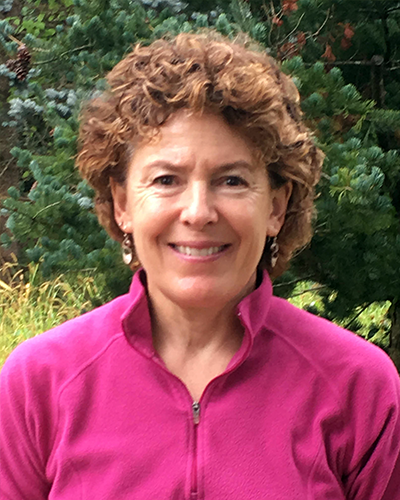 Prudence Pilkanis, M.Ed, is the Health and Wellness 6-12 Curriculum Leader in the Hamilton-Wenham Regional School District in MA and is National Board Certified 2003, 2013. Jen Dirga, MSW, LICSW, is the Director of Social and Emotional Learning at Project Adventure. 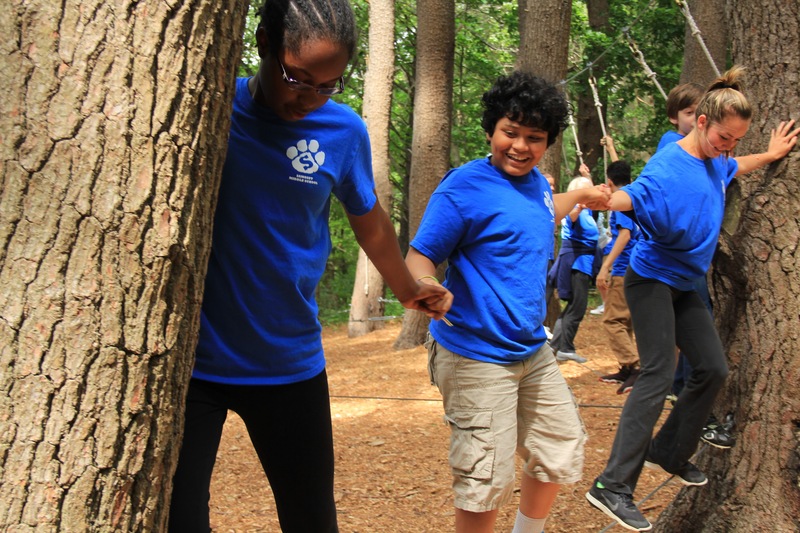 She joins Project Adventure after 15 years as a Program Manager, trainer and coach for a SEL program through the Wellesley Centers for Women at Wellesley College. She has published articles on addressing and responding to childhood trauma and has spoken at numerous conferences on SEL, childhood trauma, and mindfulness.